Win a gorgeous Christmas ornament in my Home with the Yared Sheikhs giveaway! Thank you for the chance. Awesome giveaway. Beautiful ornament. Just finished your book THE SHEIKH’s ROYAL SEDUCTION and enjoyed it. 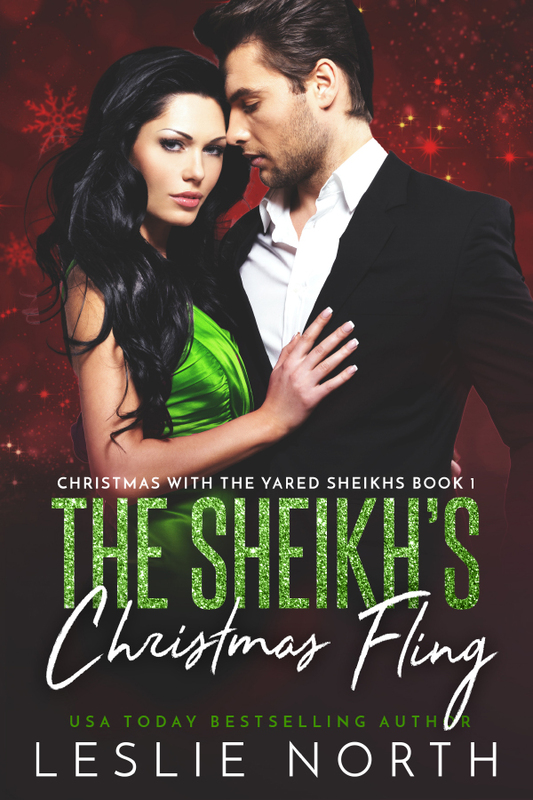 I’m sure I am going to enjoy THE SHEIKH’S CHRISTMAS FLING.